Long supporter of carsharing, Germany just took another step last march by voting in parliament a law that backs the use of this alternative mobility. What are these concrete measures? And what kind of role have to play local authorities and private players in order to ensure a successfull implementation of the law? This bill, which will be effective in September, confirms the vitality and the appeal for carsharing in Germany. The latest figures show 150 registered car sharing suppliers, with 1.7 millions users in no less than 600 towns and cities across the country. To have a better idea of the scale of carsharing in germany another number stands out: more than half of Europe’s carsharing vehicles are on Germany’s roads! Of course, the country takes part in a more global phenomenon around carsharing with, according to the Boston Consulting Group, an international number of users culminating to 35 millions in 2021. 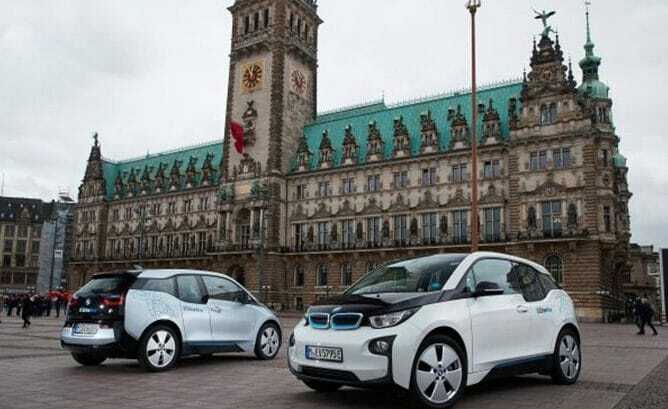 But Germany distingues itself by a far more advanced network, carsharing being present in cities as well as in smaller towns, and by the major involvement of cars manufacturers which are playing an essential role in the expansion of carsharing. 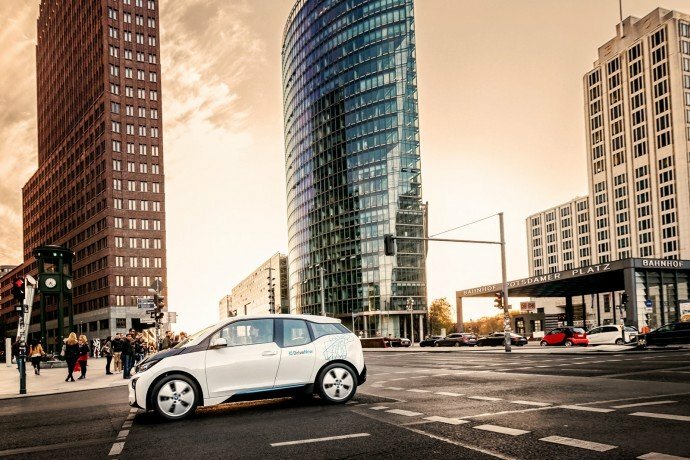 Thus BMW with DriveNow and Daimler with Car2Go have risen to the challenge, surpassing their simple constructor status to become providers of mobility services. This law’s vote has been mostly justified and well-argued by environmental concerns, carsharing participating to the reduction of gas emissions and traffic congestion. In order to support this mobility, the legislation provides rules supervising the creation of specific parking spots for carsharing vehicles. Local authorities are summoned to establish a quota of dedicated parking places and drivers could benefit of cost reduction on their parking fees. 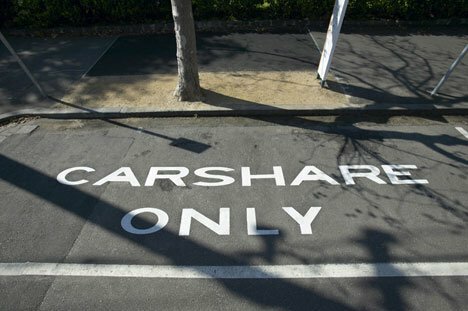 For fixed-base carsharing, these parking spaces will be used only by a specific agency while for cars from flee floating fleets, they will be used by any car which is part of a registered carsharing scheme. Thus we can see the beginning of a fruitful partnership between local collectivities and private operators to reshape the way we think of our cities by promoting a way of travelling beneficial to its inhabitants. A practical example of this new relationship is the deployment in the city of Hamburg of a large network of charging points for plug-in electrified vehicles and parking spaces dedicated to carsharing. To complete this project, Hamburg just announced its collaboration with BMW. The car manufacturer will be providing a fleet of 500 vehicles (400 pure electric and 150 plug-in hybrids) by 2019 which will be bookable from the DriveNow platform. For the mayor Olaf Scholz it is the perfect way to combine e-carsharing with public transport solutions to provide to the urban passenger a better flexibility even during peak hours, while improving the quality of life thanks to the positive impact on the environment.